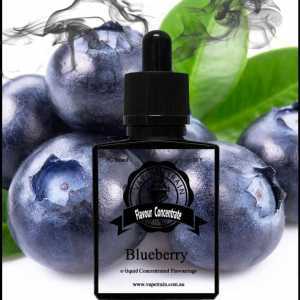 Vape Train’s Creamy Custard Flavoured DIY Concentrate for e-liquid creations is a unique style of true custard flavour, unlike anything on the market you get a true custard taste without vanilla. 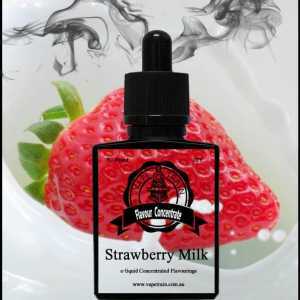 Many e-liquid recipes use flavours that are cream bases trying to simulate a custard note, but most fail because of the vanilla component generally dominates the mix. 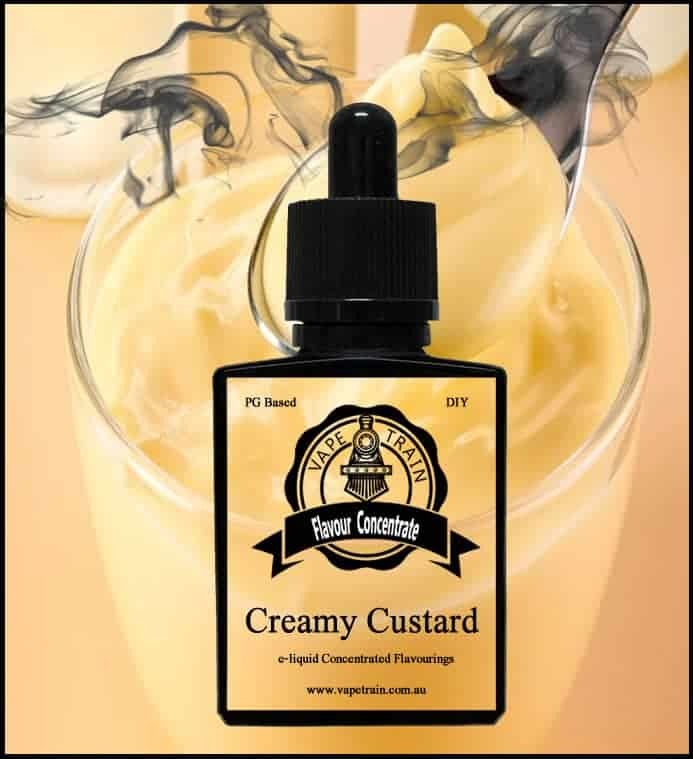 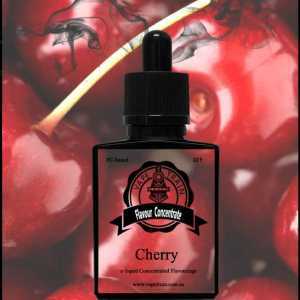 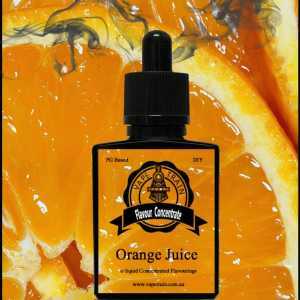 If you are into custard vapes don’t go past this fantastic flavour to create some of the best custard flavours. 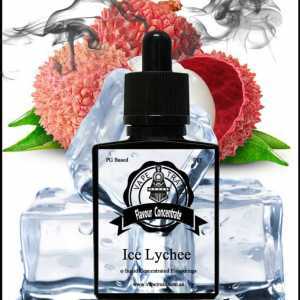 Creamy Custard, the name says it all, a delicious and creamy custard that’s very smooth to vape on, well done this flavor is out standing.